I’m from Singapore and hope to have a copy of ur IoT M2M cookbook, to learn and share your knowledge here. I am interested in your book , pls share the details . How to get the cookbook , pls mail . I am interested in purchasing your book. Can you please send me an offer? Interested in purchasing your book. Can you please contact me re. purchase? I’m from UAE and hope to have a copy of ur IoT M2M cookbook, to learn and share your knowledge here. I’m also interested in purchasing your book. Can you please send me an offer? Interested in purchasing your book. How can I get a copy of your book? Interested in the book. Let me know how to get a copy of it?. Hello Mr. Naumann. I’m interested in your IoT M2M cookbook. How can I get a copy of your book? Hi Sergio, please be so kind and have a look in your email inbox. Dear Smita, please be so kind and have a look in your email inbox. please be so kind and have a look in your email inbox. Hi Rene, please be so kind and have a look in your email inbox. Dear Sir, please be so kind and have a look in your email inbox. Dear Rakesh, please be so kind and have a look in your email inbox. Dear Anwar, please be so kind and have a look in your email inbox. I’m interested in purchasing your book. Can you please send me an offer? Hi Andreas, you will find an offer in your inbox. Thanks in advance for your order. Hi. I am interested in the book aswell. Hi Levi, thank you for your order. End of this months I plan 25 pages DIN4 update free of charge. Enjoy the reading. I’m also interested in your book. How can i get a copy of your book ? Hi Vijay, you got an answer by email. Dear Avichal, Thank you for your interest in the IoT / M2M Cookbook. Within its pages, you will find the accumulated learnings of my 20 years in the study of the design of antennas and IoT PCB design. I am confident it will save you time, effort and therefore money in delivering your projects. The price is ncluding all updates. I provide updates on a regular basis as technology moves forward, and in response to customer requests. 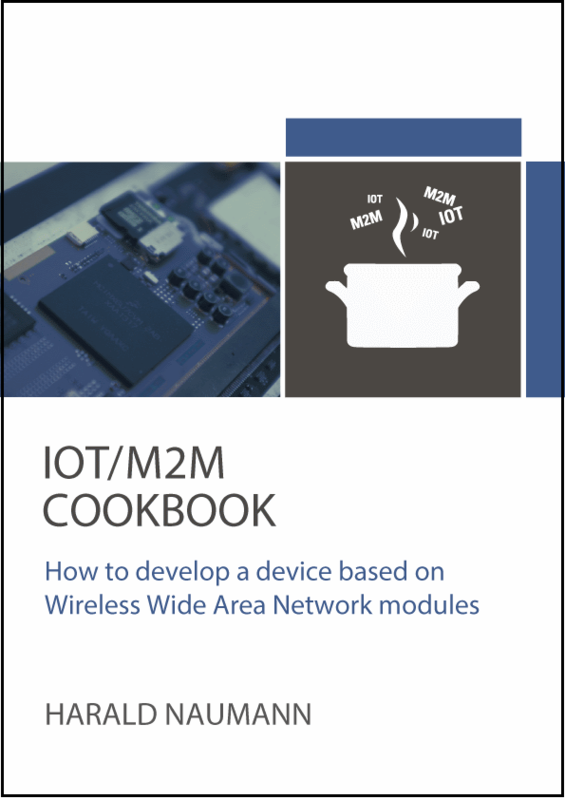 By purchasing the IoT / M2M Cookbook, you become part of the community that guides my research and provides the material for the free updates.